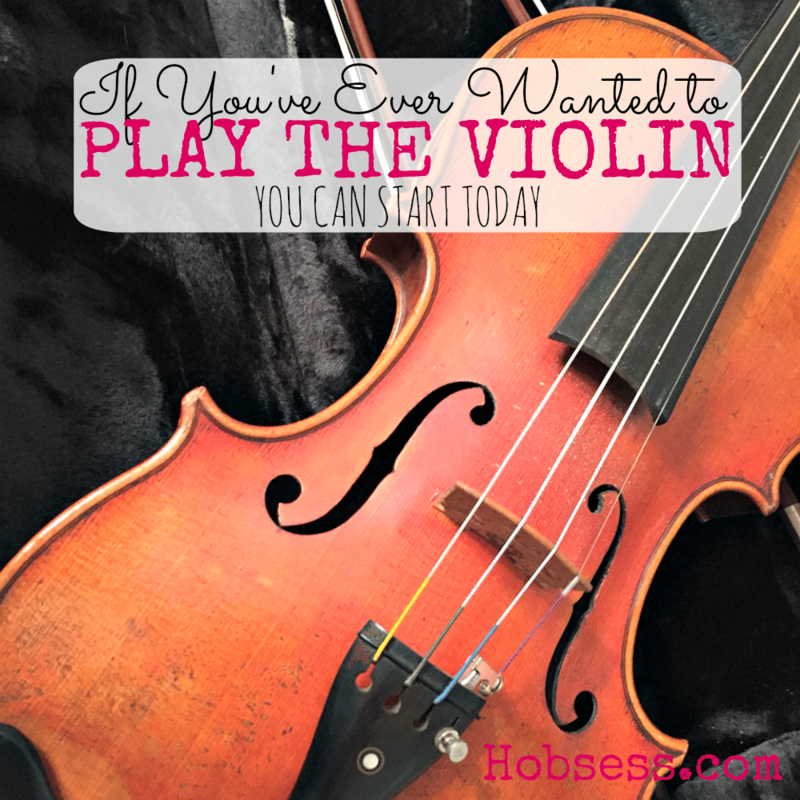 Violin - Hobsess - Get ready to start your new hobby! The violin is a stringed instrument with a sound that brings class. Your decision to learn to play the violin will give you and your audience hours of joy. Watch Alison M. Sparrow teach you how to hold the violin and bow. Are you just getting started or are you an expert? Get involved with others who share your interest and/or passion for playing the violin. Join the Violin Society of America! Go to this Violin Board and click Follow. Follow Hobsess (Rev Crouse)’s board Violin (MUSIC) on Pinterest. I learned to play the violin through daily lessons with a very strict teacher. It didn’t take long for me to lose interest and even begin hating the instrument. I think teaching myself would have worked much better for me (though I’m over 40, so there was no Youtube back then). I have learned over my life that I learn things much better when I study them on my own, at my own pace. Isn’t it interesting how we are all different? You found out that YOU are actually a better teacher for you and I think that is fantastic. Thank you for sharing your story, Steven.